The shareholders of Ventomaxx GmbH are bringing a partner on board to drive further growth in Germany and abroad. Funds of AFINUM invest in Ventomaxx GmbH (Germany) in a proprietary transaction with the founder Hans Schorsch and his sons Philipp and Florian Schorsch. The joint strategy of AFINUM and the Schorsch family is to roll-out the successful business both to new regions in Germany and internationally. 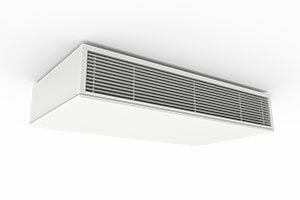 Ventomaxx (www.ventomaxx.de) is a provider of mainly decentral ventilation systems with state-of-the-art technology and highest architectural standards. 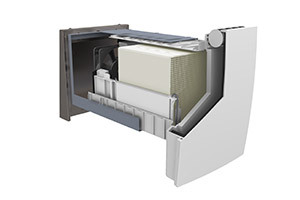 The modular design as well as the flexible application possibilities make Ventomaxx a preferred partner for architects and building engineers, especially for larger projects requiring individual concepts. 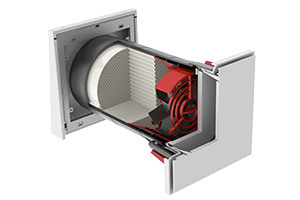 Over the last fifteen years, the Company with its headquarter in Landshut has evolved from a sales representative to a provider of its proprietary decentral ventilation solutions that are especially compact and fulfill requirements such as heat recovery, sound insulation and air filtering. The Company has a track record of superior growth that is based on the excellent reputation among architects and building planners. The founder Hans Schorsch, who remains a significant shareholder, has decided to team up with AFINUM as a strong financial and strategic growth partner. The joint growth strategy entails a broadening of the Ventomaxx organization to support a further growth to new areas in Germany and other countries, as well as add-on acquisitions. Centum Capital has advised the buyer in 2018. ”We are proud that the Schorsch family has granted trust to us. 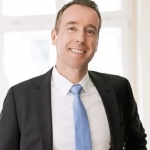 We will do as much as possible to grow Ventomaxx – together with the founding family, and based on the outstanding know-how of the company”, explains Dr. Jochen Klemmer, partner at AFINUM.